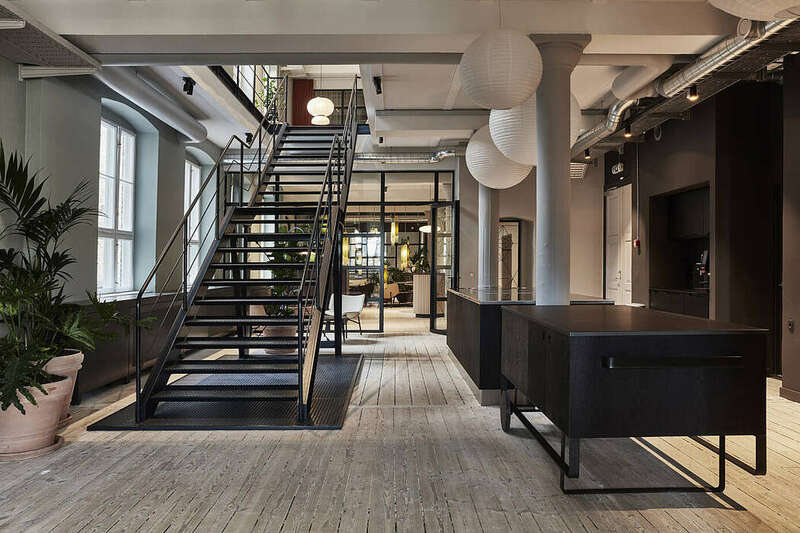 At the harbour quay in Copenhagen the Danish law firm SIRIUS Advokater got a new office environment in a former warehouse, which today is transformed into offices. With a transparent and informal atmosphere the new office environment, that is designed by Årstiderne Arkitekter, supports the company’s culture and work processes. This tiny industrial apartment located in Budapest, Hungary, has been designed in 2019 by MÁS epiteszek. Redesigned for a young family by Stefano Viganò, this beautiful double-height loft is located in Sondrio, Lombardy, Italy. The Casa 131 is a free standing one family dwelling, located in Santa Maria de Palautordera near Barcelona, Spain. It has been designed in 2018 by Rob Dubois. Casa Nido is a single-family dwelling located in the province of Buenos Aires, city of San Fernando, a mile away from Rio de la Plata. The entire project was centered upon the premise to respect the Art Deco style of the existing house and to use a light structure over the new building. Recently completed by ZA-ZA interior design, this industrial apartment is situated in Kiev, Ukraine. This modern industrial apartment located in Tel Aviv, Israel, has been recently completed by Tal Goldsmith Fish.